Sushma Jansari looks at the lives of four women collectors, and some of the objects they collected that are now in the British Museum. Beaded baby-carrier. 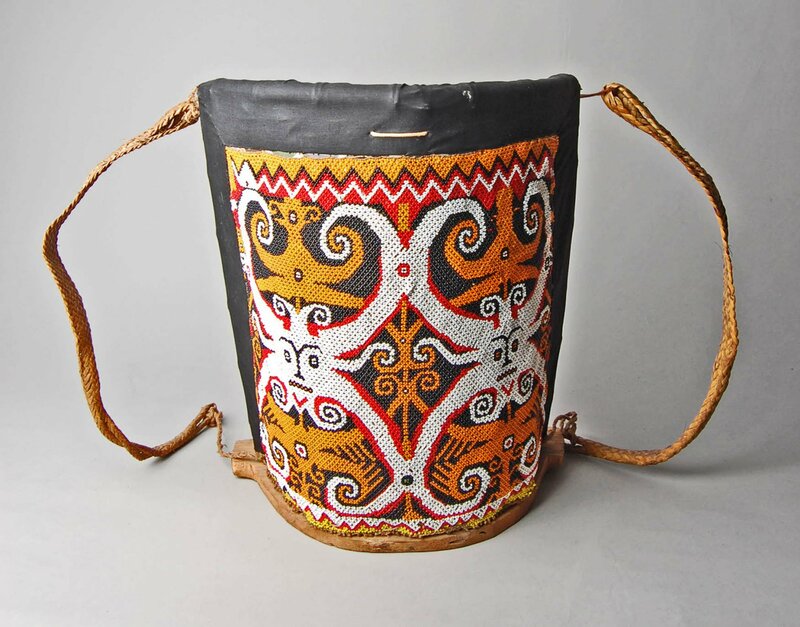 Sarawak, 19th–20th century. Between the 19th century and the present day, many women collected objects during their travels around the world and either donated or sold this material to the British Museum. In this post, I look at four exceptional women who travelled and collected in South Asia, Siberia and Southeast Asia: Lady Florentia Sale, Kate Marsden, Susi Dunsmore and Shireen Akbar. Objects from the collections of Lady Sale and Shireen Akbar can be seen in the newly refurbished Sir Joseph Hotung Gallery of China and South Asia (Room 33). Lady Sale travelled to different parts of the British Empire across the world with her husband, Sir Robert Sale (1782–1845), who was a British army officer. Richard James Lane (1800–1872) after Maria Moseley, Portrait of Lady Sale. Lithograph on chine collé, 1845. Sir Robert fought in many military campaigns, including the First Anglo-Afghan War (1839–1842). During this war, Lady Sale and others were taken hostage in Kabul for some nine months by Afghan forces, before she bribed the guards to release them in 1842. 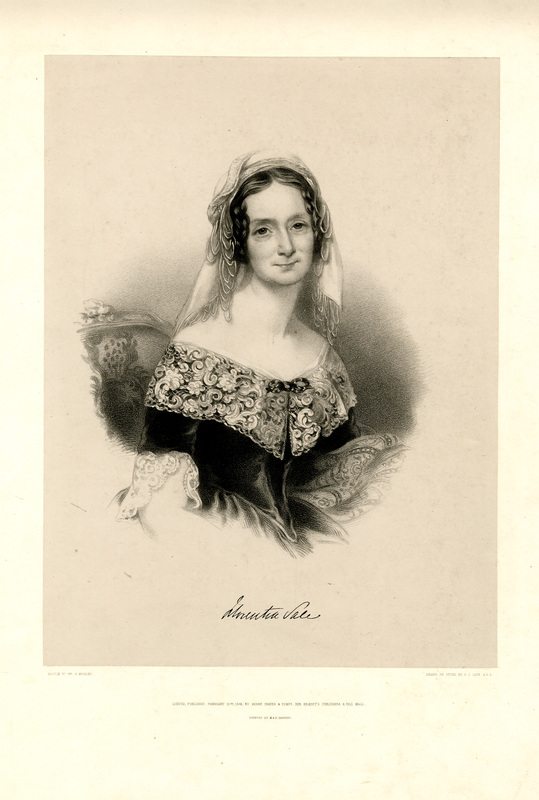 During her captivity, Lady Sale kept a diary which she later published as A Journal of the Disasters in Afghanistan (1843), and it became a bestseller. Her diaries and letters are now held at the British Library. While she was in Afghanistan, Lady Sale acquired some ancient coins and donated 20 of them to the British Museum. One is on display in the South Asia section of Room 33. 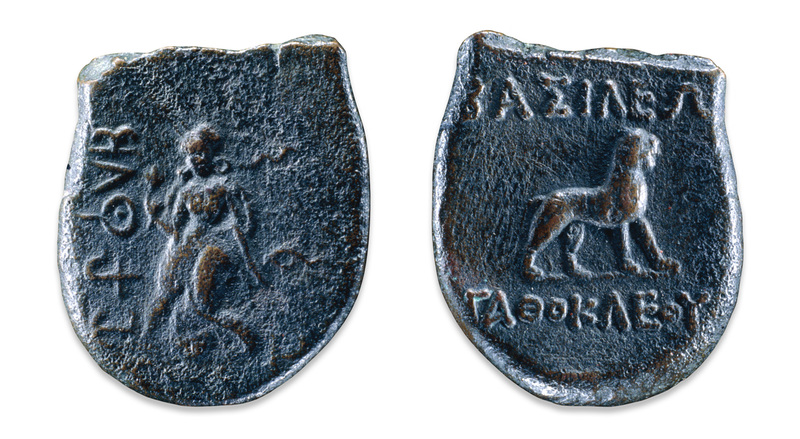 Coin of Agathocles. The square coin has an Indian goddess with a Brahmi inscription on one side, and a panther and a Greek inscription on the other side. Greco-Bactrian. c. 190–180 BC. Marsden was a nurse, traveller and author who was elected one of the first female Fellows of the Royal Geographical Society. She also founded Bexhill Museum in East Sussex. Kate Marsden dedicated her life to help and care for those suffering from leprosy. She received the support of Queen Victoria and Maria Feodorovna, the Empress of Russia, to travel to Siberia so that she could help the lepers living there. Wooden choron used to hold kumis (fermented mare’s milk). Made by Yakult. Siberia. Her journey and work there was described in her book, On Sledge and Horseback to Outcast Siberian Lepers (1892). 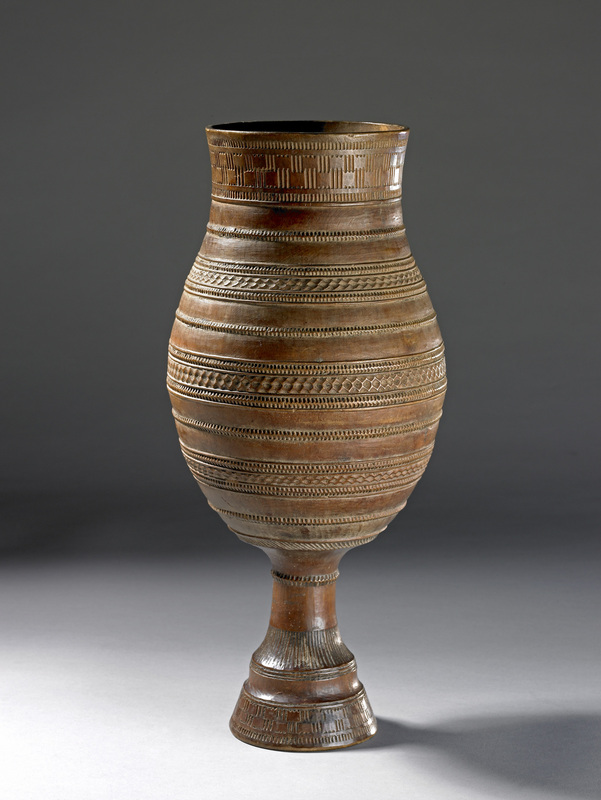 During her travels in Siberia, she acquired some objects which she later donated to the British Museum. 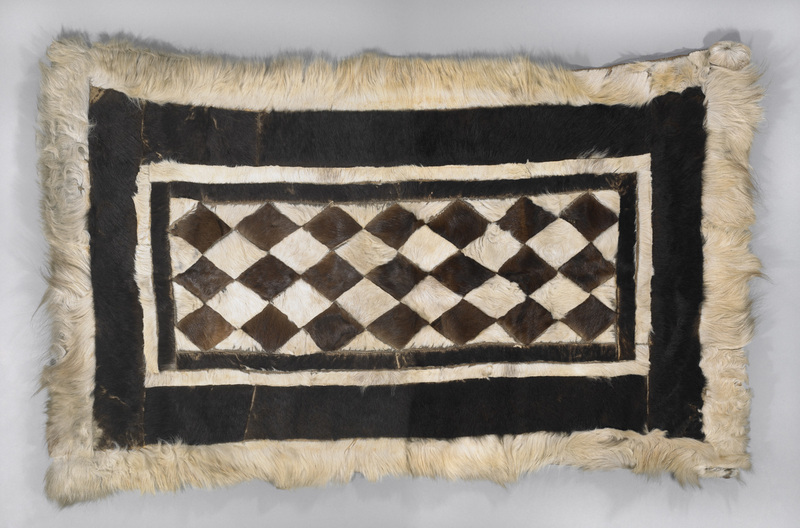 Fur and leather mat from Siberia. Dunsmore was a writer and lecturer specialising in textile crafts. She lived and worked in many places around the world, including Nepal, Sarawak and Belize. In eastern Nepal, Susi Dunsmore learned about spinning and weaving allo (Himalayan giant nettle) from local women. 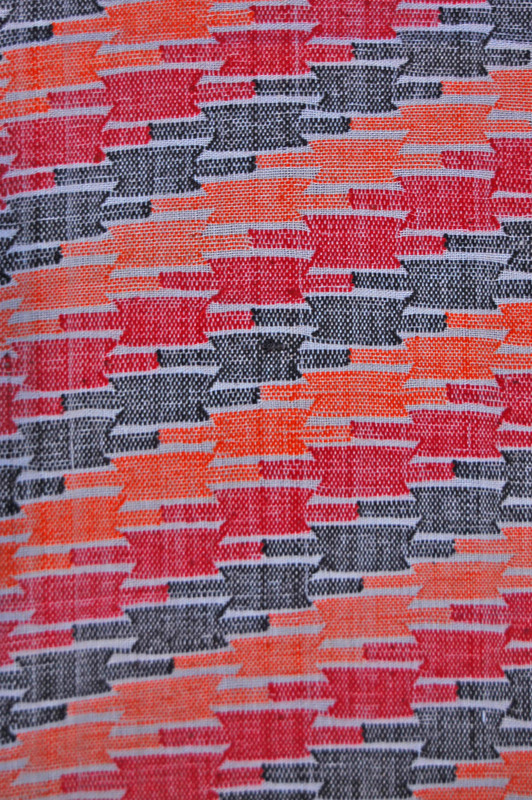 Woven cotton textile to be made up into a cap (topi). Nepal, 1980–1990. In turn, Marsden helped them to develop their skills and introduce money-making, handwoven products. She collected many textiles and objects (mostly woven) from both Nepal and Sarawak and donated over 100 of them to the British Museum. 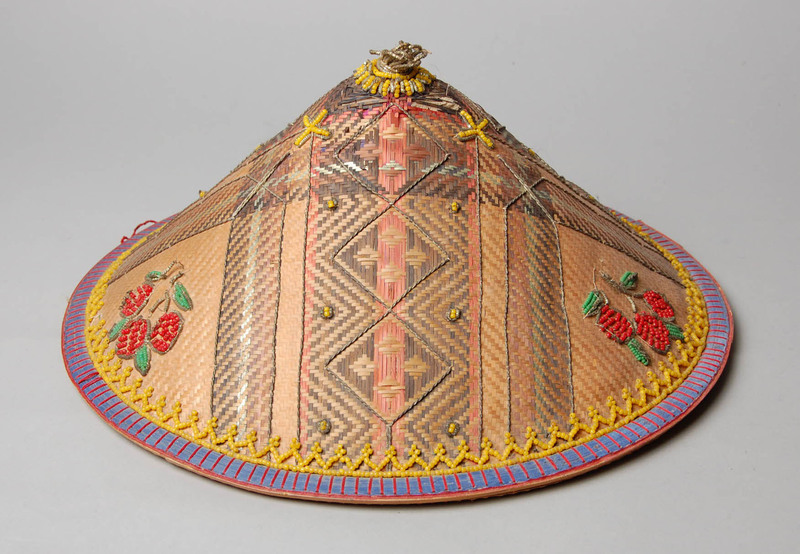 Embroidered bamboo hat. A note inside the brim reads, ‘Ahmad Zaini your ever obedient ex-student.’ Sarawak, 19th–20th century. Living in Tower Hamlets, Akbar worked with the Bangladeshi diaspora community – particularly women and children – from the 1970s onwards. She formed successful collaborations between the local community, art galleries and museums, and also co-curated some exhibitions. Ms Akbar amassed a large collection of over 300 rickshaw paintings, a rickshaw, posters, household objects and other material from Dhaka in Bangladesh, which she sold to the British Museum. Rickshaw panel painting from Dhaka, Bangladesh. 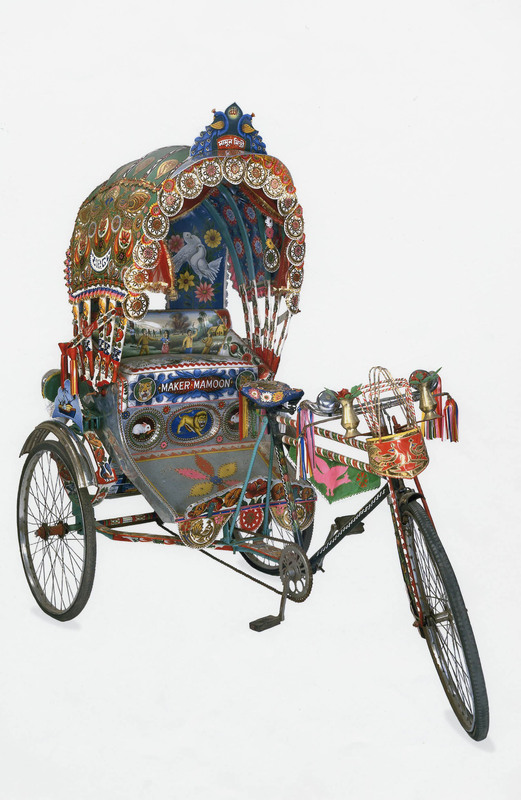 The rickshaw paintings and the rickshaw were displayed in the exhibition ‘Traffic Art’ at the Museum of Mankind between 1988 and 1991. Rickshaw made in Dhaka, Bangladesh. One of these rickshaw paintings and a photograph of the rickshaw are on display in Room 33. 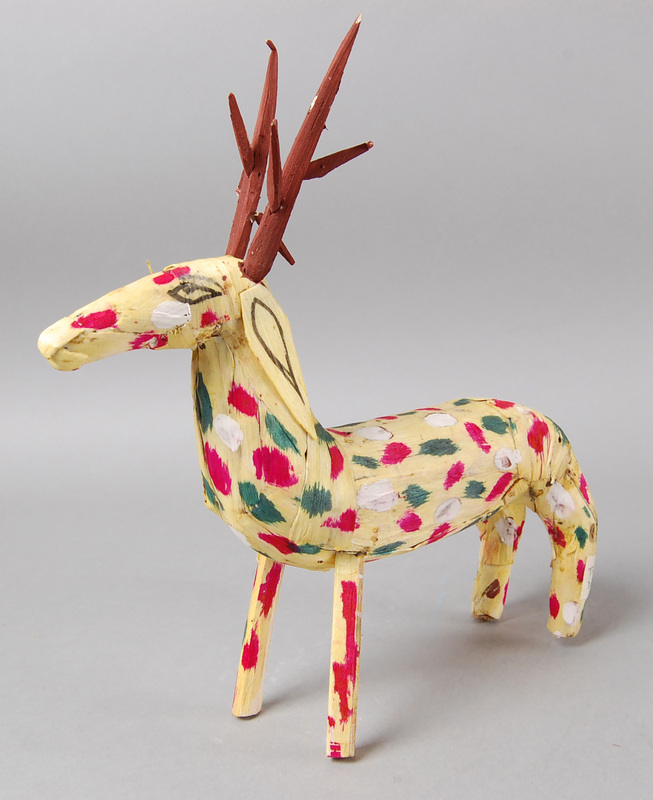 Figure of a deer made in Dhaka, Bangaldesh. The Sir Joseph Hotung Gallery of China and South Asia was reopened in November 2017.